Safety is always one of the top priorities in any home. For instance, neglecting the proper electrical wiring installation in your home may endanger the lives of your family. Implementing safety precautions may not be as complicated as you think. Having enough knowledge and the right kind of tools will make things easier for you to ensure that your electrical system is safe. In fact, you won’t even need to hire an expert in doing simple electrical jobs. 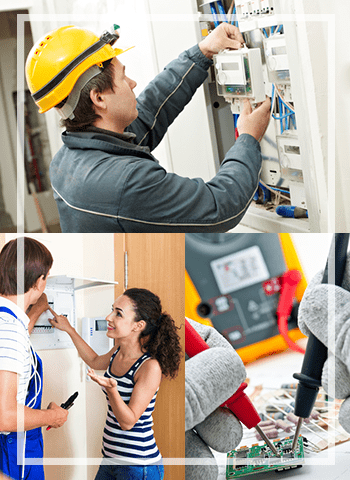 In most cases, though, hiring a skilled electrical technician gives you a guarantee that the job is done right to ensure safety. Before attempting to install your new electric meter, be sure that you have informed your electricity provider of your plan. Also, make sure that all appliances have been turned off including all light switches prior to installation. The sudden surge of electricity may damage your appliances once electricity has been restored. 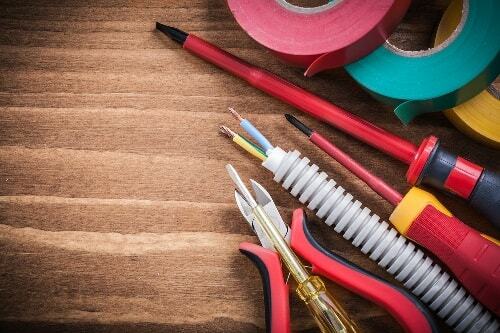 By using a wrench, unscrew the covering to the high-voltage feed as well as the covering of the ground wire. Cut off the security tag. Remove the meter from its socket. Inside, you will see the ground wire and the connection terminals held in place by a clamp. There are two sets of terminals: one is connected to the service pole, and the other one is connected to your home. Use a wire stripper to strip off a layer of insulation on its rear end. Connect the wires accordingly and make sure that the wire is securely tightened. The line side should be connected to the upper terminal. The bottom terminals should be connected to the load side wires. Put the new meter in place and reconnect the high-voltage feed and ground wire. 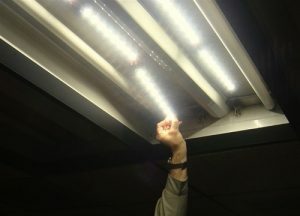 Prior to turning the power back on, you may want to ask an electrician to check on your installation to make sure that you are not endangering your property and your family. Appliances have their own electrical connections, which may vary in terms of the cord connection, outlet and breaker size. There are appliances that require a low volt circuit breaker (single-pole) while others may require a higher volt circuit breaker (double-pole). A 20-ampere circuit from the circuit breaker panel should be available. Make sure that the power is off. Drill at least ½ inch hole towards the back of the cabinet. The hose will work best if it is placed higher than the dishwasher tub. After drilling the hole, insert the hose and attach it to the dishwasher drain that should have a perfect fit into the sink drain. A water tap with a shut off valve will be needed to connect the water line to the dishwasher. You may need to use a brass fitting to the water valve to be able to accommodate the water line’s nut. Remove two base plate screws with a screw driver on the front side of the dishwasher. A Romex connector may be needed in installing the wire. Insert the wire into the hole and screw in the nut to hold the connector. Make sure that it is tight enough. Next, strip the wires then connect the wires that have the same color together. The bare copper wire should be attached to the ground screw. Slide back the dishwasher inside the cabinet ensuring that the drain hose, electrical wire and water line are all in place. Check the connections. Turn on the water and check for leaks. Turn on the circuit breaker then press the start button of the dishwasher. Check if it is able to fill up water then start washing. To know if the draining system is okay, hit the cancel button. Once you have checked that the dishwasher is working, install the base cover. Now you are ready to have your sink free of clutter! 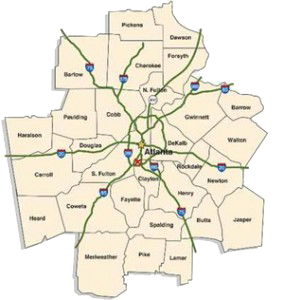 You should be able to determine the type of wire to be used for installation. 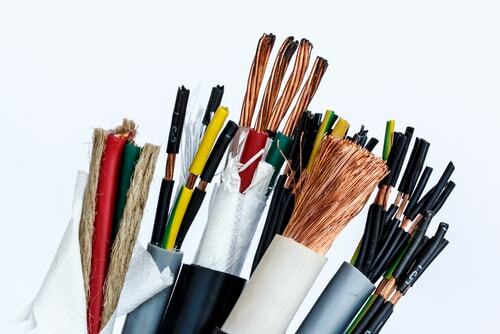 If you would notice, wires have different colors and they are not just there to make the wires look pretty but they represent the types of wire: neutral, hot and ground wire. The size of wires also varies depending on how much electricity is needed to flow through the wire. Electrical wires found outside of our homes may be larger than those found connected to our appliances because thicker wires let a huge amount of energy to flow through, compared to the wire connected to an appliance that requires a small amount of energy. Wires may get loose over time. You must be able to know how to strip, bend and tighten wires to ensure safety in your homes that can give you a peace of mind. 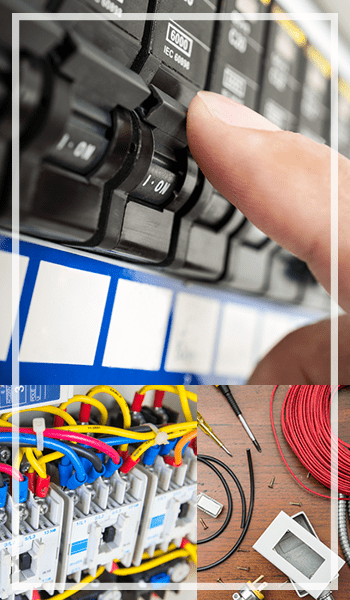 Having knowledge in installing and connecting wires into your home will save you time and money. However, it is highly recommended that you let a professional check them if they are properly installed. This cannot be stressed enough: Safety should always be prioritized.